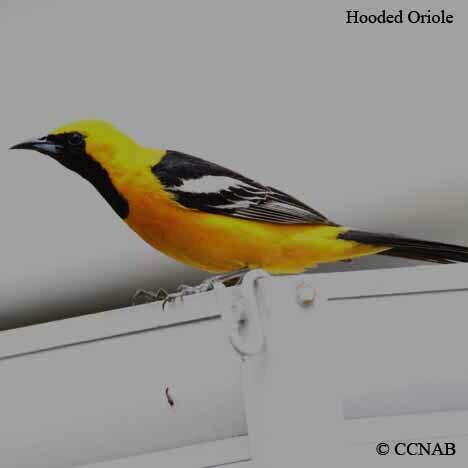 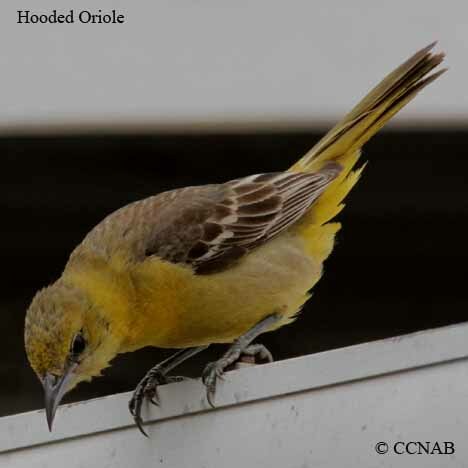 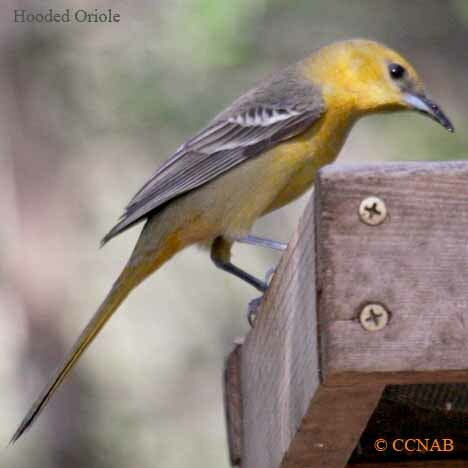 The Hooded Oriole is a tropical bird, seen in the warmer US south and southwsetern states. 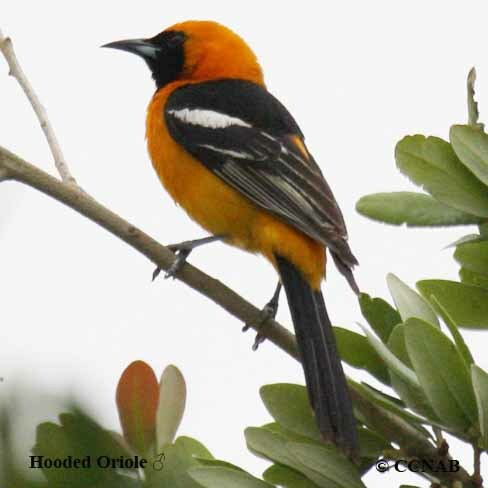 It can be seen right into the southern regions of Mexico. 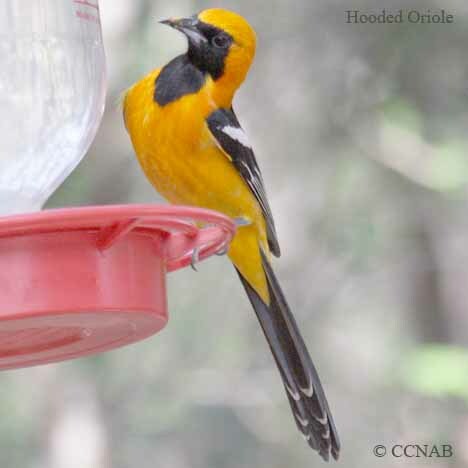 This brightly orange coloured bird is a regular visitor to backyard bird feeding stations, where it is attracted to hanging fruit and nectar feeders.